Flatten all the rolls, and using the tape measure, mark 1¼ inches all along the tube. I ended up cutting some of these 1¼-inch pieces in half to give some of my snowflakes a bit more dimension. Start playing. I folded some of my pieces flat the other way, creating more of a diamond shape, and I folded some pieces in half. You can see all of my designs here. Map out your designs. I used every last roll I had, but I didn't start gluing until I had all four snowflakes completely planned out. Hot glue your shapes together. Add various lengths of pretty ribbon, and hang your snowflakes from windows or on walls. Do you want to get your friends together to have a good time?? Would it also be great if you could share one batch of cookies but take away from the party several different types of cookies?? Well then you may just want to go to or host a cookie exchange party. A cookie exchange party is where all guest bring the same number of cookies as those that are attending. It is also a great idea to bring along the cookie recipe so the receiver can make a batch of the cookies their selves. 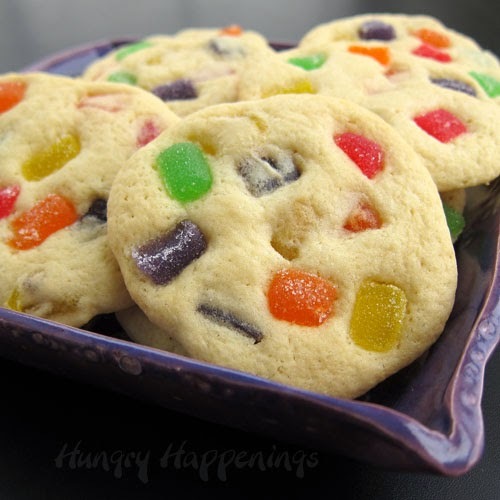 This cookie recipe with the gumdrop pieces are perfect for the holiday. Use kitchen shears or a sharp knife to cut gumdrops into small pieces, drop into a bowl of sugar, toss to coat. Remove from sugar, allowing excess sugar to fall back into the bowl. Cream margarine and sugar together until fluffy. Mix in eggs and vanilla. In a separate bowl whisk together flour, salt, baking powder and baking soda. Stir dry ingredients into the wet mixture just until blended. Stir in half of the gumdrop pieces. Scoop out 2 tablespoons of dough. Place on a parchment paper lined baking sheet. Flatten cookies. Top with more gumdrop pieces. Bake 8-12 minutes until tops of cookies look dry, but edges are not yet browned. Cool on cookie sheet for 2-3 minutes, then move to a cooling rack to cool completely. Store in an airtight container for 2-3 days or wrap and freeze for up to a month. This cookie recipe is sure to delight your friends and gain you lots of good response. The most important part of the party is to have fun with your friends and family. 1. Preheat oven to 350 degrees F. Line a baking sheets with parchment paper. 2. In the bowl of a stand mixer fitted with the paddle attachment or in a large bowl with an electric mixer, beat Challenge Butter, vanilla and confectioners' sugar until smooth and creamy. 3. Add in flour, walnuts and salt. Mixing until just combined. 4. Using a small cookie scoop (about 2 teaspoons), measure and roll dough into balls. Place dough balls onto prepared baking sheets about 1 inch apart. 5. Bake in preheated oven for 8-10 minutes – taking care not to over bake. Allow cookies to cool on baking sheets for about 5 minutes before removing them to a wire rack to cool completely. 6. Once cookies are completely cool, melt candy melts according to package directions. 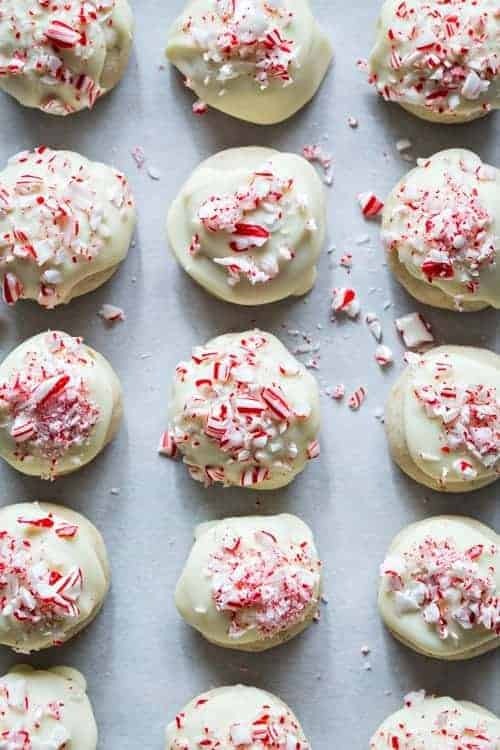 Dip or spoon melted candy coating onto the tops of each cookie and immediately sprinkle with crushed candy canes. 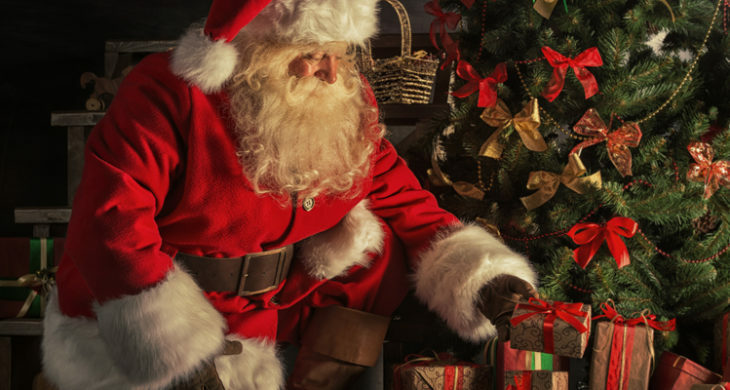 I was astonished as a local community leader told me that their family does not celebrate Christmas as we do and that his children are not allowed to believe in Christmas. It turns out that he is not alone. I know this gentleman and know he is a Christ believer, works hard for his family and a loyal community member. So why would he not want to celebrate Christmas?? One of the main reasons he does not celebrate is because Christmas originated as a pagan holiday. It seems that the bells, candle, holly and yuletide decorations were once all a part of the pagan holiday. This does not mean that the use of such items in our holiday celebration that paganism is returning. Since the early days many things have changed and taken on a new face. Many strictly believe the bible and follow it as so. The bible speaks out about against bring trees into the home and decorating them. The main verse that these followers stand by is Jeremiah 10: 1-16 that speaks of making an idol out of a tree. To me this is not the same as I have a Christmas tree but do not bow down to worship it. Thus the tree to me is simply a decoration, no different than the pictures or knick knacks in the room just a lot bigger. 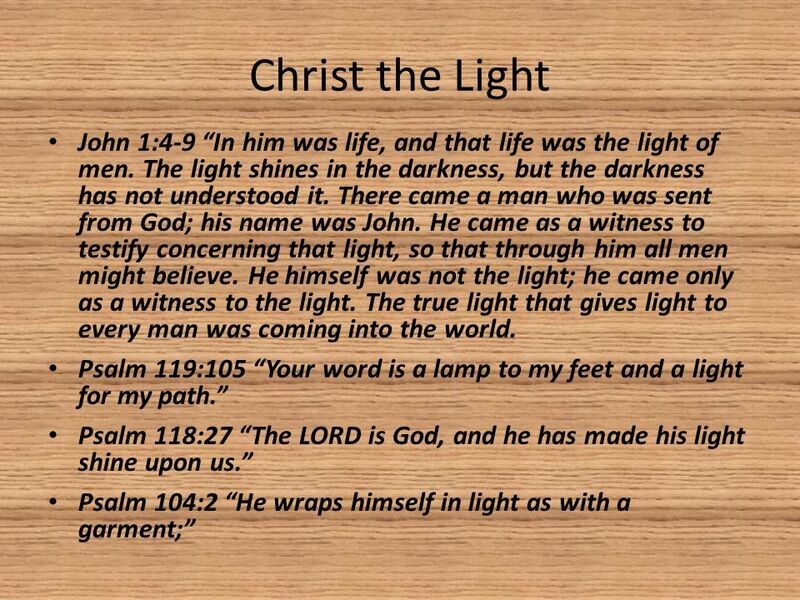 The date of the birth of Jesus is not defined by the bible. December 25th may be a date that man has chosen to celebrate rather than the true date of the Saviors birth. There are some that believe we should not be celebrating the birth of Jesus at any time. Others say that Christmas has been changed so much that now it is "the holidays" Personally I see Christmas as a time to celebrate his birth the true "reason for the season"
The choice to celebrate Christmas is one that we all make on our own. 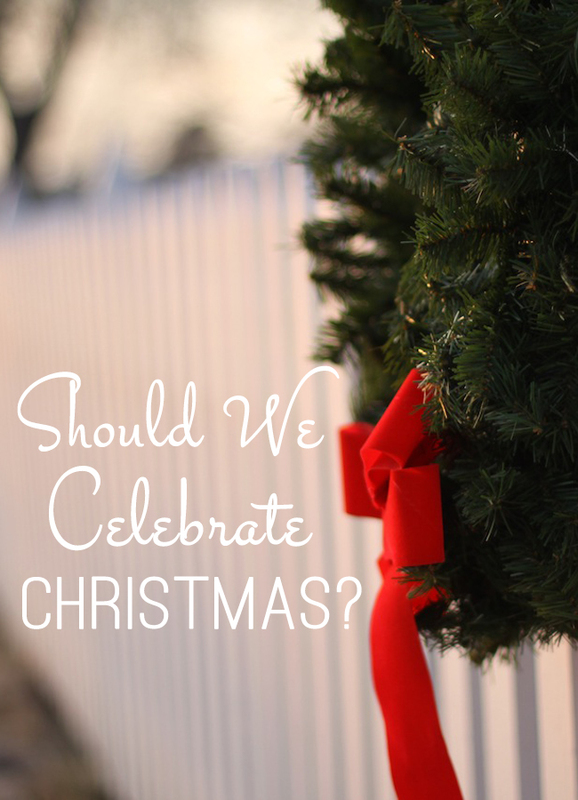 There is no biblical mandate to celebrate or legitimate scriptural reason not to celebrate. The choice to celebrate or not should be respected. Like all aspects of life we should respect one another and love each other as Christ would love each of us. In a medium bowl, whisk the egg yolks with the sugar until pale yellow and tripled in size. I do this by hand with a big balloon whisk, and it takes about 1 minute. Whip vigorously. Meanwhile, in a 1-quart saucepan, heat the milk, 1/2 cup of cream and 1/2 teaspoon of freshly grated nutmeg to boiling. Remove from the heat. Very slowly stream the milk mixture into the egg yolks while whisking continuously. Go slowly to avoid cooking the eggs. Next, pour the entire mixture back into the saucepan, and place over medium heat. Stirring occasionally, heat the mixture to 160-degrees F.
Optional: If you want to be traditional and fold egg whites into your egg nog, go ahead and whip the two remaining egg whites to stiff peaks. 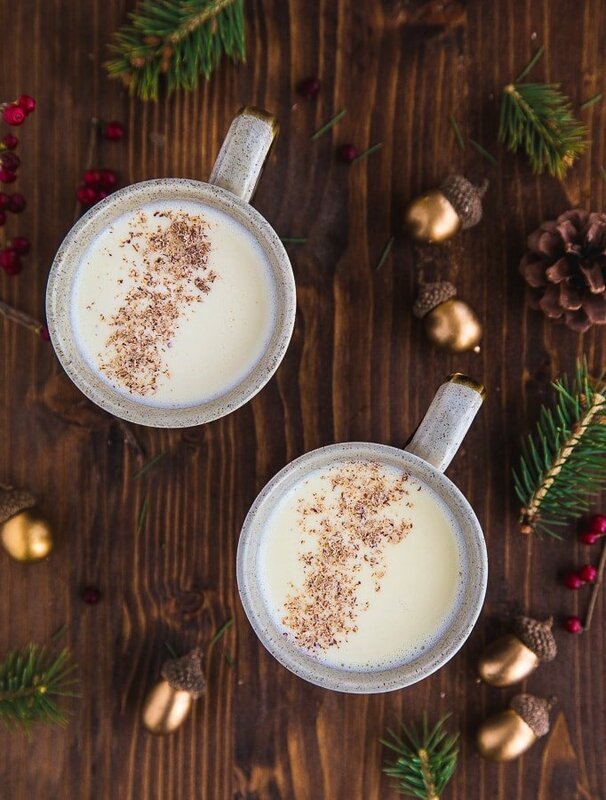 When the egg nog reaches 160-degrees, remove it from the heat and gently fold in the beaten egg whites. Chill the mixture thoroughly if you want to serve it cold. Before serving, divide it between two mugs, add Bourbon to taste, and sprinkle with the remaining 1/4 teaspoon of nutmeg. Clean house (to prepare for guests and get-togethers). Finish planning Christmas meal menu. Create grocery list from menu. Go grocery shopping for items. Bake cookies for Santa plus more to give to neighbors. Offer assistance to someone this season: pick something off the angel tree, buy supplies off the wish list for a local shelter or humane society, visit a nursing home and chat with the residents. 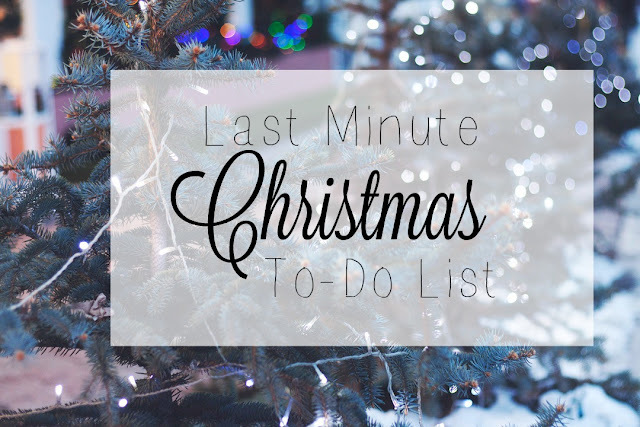 Curl up on the couch with a cup of hot cocoa, play some soft Christmas music in the background, and watch the lights twinkle on your Christmas tree. December 21, 1620 Plymouth Rock the Pilgrims land. They had reached what they thought of as the New World. For them it was a chance to escape religious persecution. The Mayflower had set sail in late fall from England. Another ship, The Speedwell, left at the same time but had to return to England. Thus making the Mayflower very crowded as the passengers of both boat crowded onto one. The first year forefathers day was celebrated occurred in 1769. King Charles had granted a charter to the Pilgrims to land where present - day New York is. The rough seas pushed the ship off course causing them to reach their destination. Winter weather was coming on strong and swiftly so the passengers and crew made the decision to remain in Plymouth While the Mayflower actually landed in Provincetown Harbor on November 21. The group stayed on the ship for quite some time before moving inland to a more protected harbor. Reaching Plymouth December 21st. At this time of year the land was more than likely freezing. The ship supplies were likely low and many of the passengers were getting sick. Because of these reasons the Pilgrims knew they had to find shelter soon. December 21st will always be a date to remember. The Mayflower voyage and founding of Plymouth Colony changed the course of the history of the world. That small ship carried 102 passengers and sailed to a new world. The search was for a better life and that search helped create America. In addition, the act of honoring their ancestors as pioneers of democracy and freedom has long been a New England custom. The state of Massachusetts tried to make Forefather's day a national celebration and the pilgrims the founders. The states of New England helped to bring the revolutionary struggle to reality. Forefather's day allows Americans to be seen as the underdog that fights back and wins. Girls that are under 5'5" belong in the short girl category. 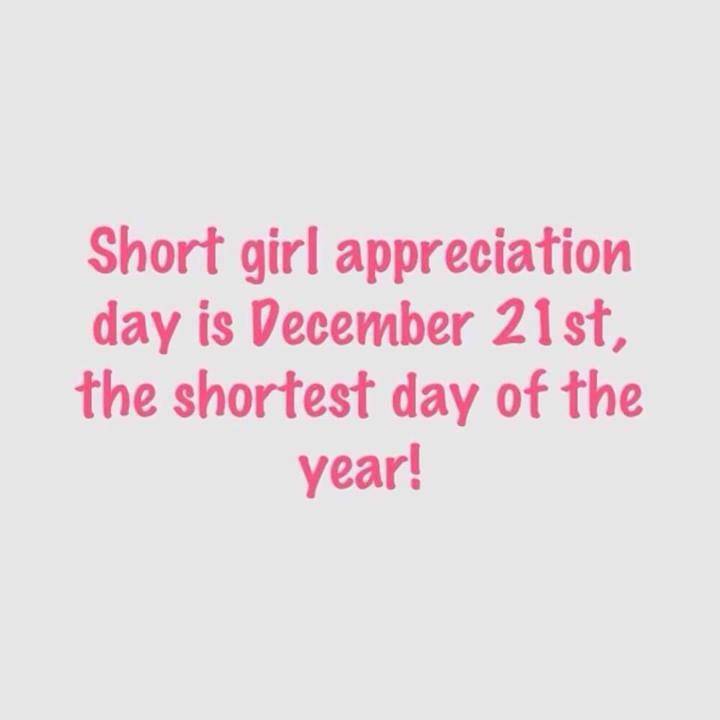 I stand 5'3" so I celebrate right along the other short girls in the world. Most of the girls in our family stand around this same height with many including my daughter and nieces being even shorter. Perhaps this would delight my mother in law who barley stood 5' but at times being short can be a bit challenging. For everyone living in the Northern Hemisphere today, December 21 , is the shortest day of the year. Known as Winter Solstice it was first celebrated as a pagan holiday. The day signifies the first day of winter. 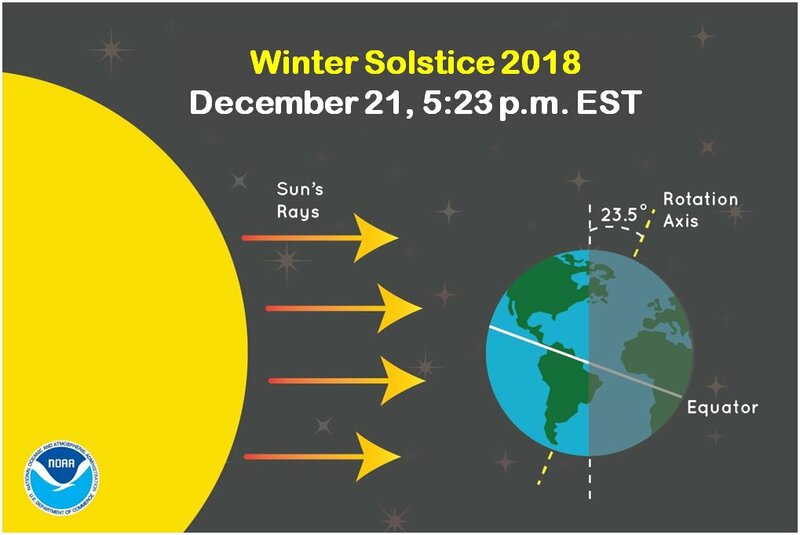 While today is the day that the Winter Solstice will occur the truth is that the event will take place at 5:23 pm Eastern time. Two solstices occur each year, the winter and summer. The solstices help determine seasons and length of day like hours. The phenomenon occurs because the Earth spins on a tilted axis. Perhaps, the tilt is caused by a massive object hitting Earth billions of years ago or at least that is what scientific minds think. The North and South Poles are directly impacted by the tilt of the Earth Depending on the tilt either the North or South Poles will be in more contact with the sun. One half of the year will see the South attract more sun than the North and the second half of the year will see the reverse Thus creating seasons that we experience. 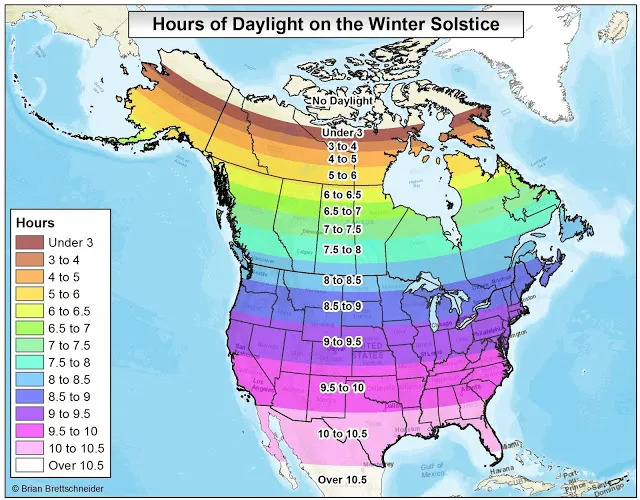 Those living near the Arctic Circle will barely receive any daylight today, during winter solstice. The amount of hours of sunlight you will get can be found on TimeAndDate.com. Stonehenge is an interesting scenario in the seasonal changes. It is thought that it was built to help mark solstices and equinoxes. Stonehenge is aligned directly toward the sunset during winter solstice. During summer solstice the sun rises directly over the Heel Stone However, what was the reason that it was important to mark the solstice?? The winter solstice may have been an important time in ancient times. It may have been a time when cattle needed slaughtered before winter, it may have also been important in the aging of wine and beer. Even today, Stonehenge is imortant to the gathering of modern technology. .
Place the butter, sugar, cocoa powder, and salt into a microwave-safe bowl. Heat for 1 minute, then stir to combine. Heat for another minute until the mixture is very warm/hot to the touch. Mix in the eggs and vanilla until fully combined, then fold in the flour. Fold in the chocolate chips, being sure not to let them fully melt into the batter. Spoon half of the batter into the prepared pan and spread out evenly. Place the caramels and milk in a microwave-safe bowl, and heat in 30 second intervals, stirring after each one, until melted and smooth. Allow to cool slightly and thicken up in the fridge - about 20 - 30 minutes. Fold in the peanuts. Spread the caramel evenly over the brownie batter, then top with the remaining batter. 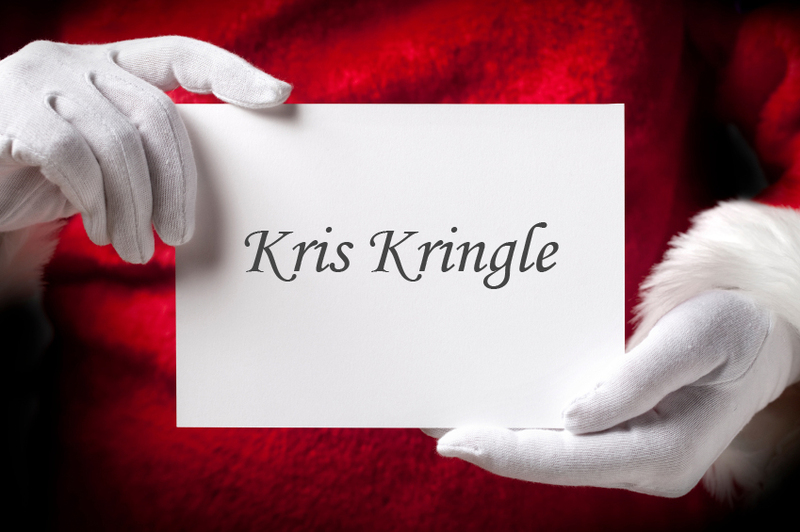 Etymonline mentions Christ-kinkle from Pennsylvania German and Christkindlein from German and doesn't relate to Santa Claus. As you listen to Christmas songs you most likely hear the message that young children should be careful as to not pout, shout or cry. 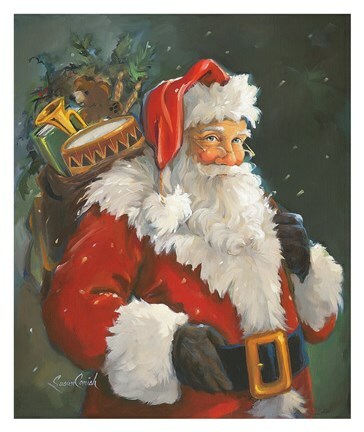 We are led to believe that Santa will judge who is bad and good as well as naughty or nice. 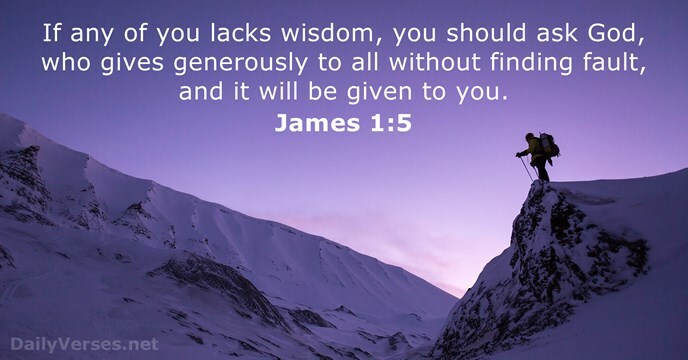 Perhaps you should be aware that those that are good will receive presents but those that are bad will receive something much worst. During the 1600s the Dutch arrived in America with a grand story of Sinterklaas, a man with a long white beard and red coat. Sinterklaas was based on a Greek who lived in Turkey during 300. 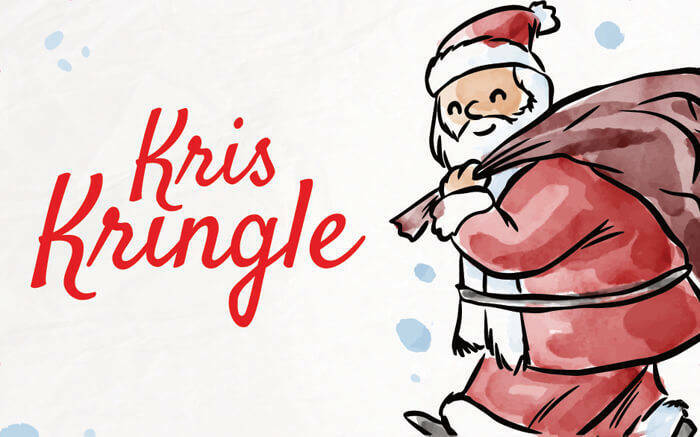 He was a priest by the name of St. Nicholas and was not as many would think of having santa claus characteristics. Rather, he was a bit of a bad boy and would brawl when needed. However, he did have a soft spot for children and would often bring them gifts. During the early 1800s American Christian leaders many of which were Protestant Reformation types had banned religious celebrations of Christmas as unscriptural and paganish. People still wanted to celebrate Christmas. Midwinter saw many sitting at home with the crops harvested and sailors at home waiting for better weather. Therefore many looked forward to December 25th for a party that would leave them under the influence drunk and looting began. 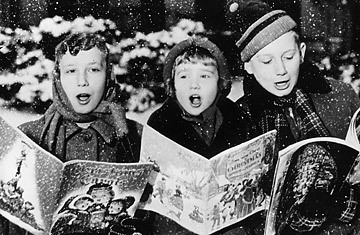 One Christmas tradition that has been passed down through the years is the act of going caroling. It is a way to spread the happiness of the season. All are blessed through the action of caroling, those that have fun and spend time together as well as those that are visited. Carols were first sung at winter solstice Carols were then wrote and sung at each season. The tradition of singing carols at Christmas time is the only tradition that has survived time. Christians would take over the caroling tradition at Christmas time The music was changed to Christian songs as well. One of the earliest Christian Christmas carols was "Angel's Hymn" However, because many Christian carols were written and sung in Latin they were not liked by all. St. Francis of Assisi changed the tradition when in 1223 he would introduce the world to his nativity plays. During the plays songs would be sung and the words were often in the language of those in the crowd. In 1647 when the Puritans and Oliver Cromwell ruled in England the celebration of Christmas and carols was stopped. The carols did survive as they were done in secret. It would not be until Victorian time before carols would be sang again. However it would take some time before caroling was popular again. Official carol singers known as 'waits' composed of groups of individuals led by important leaders who held power in the towns would sing the carols In return for the carols money would be taken without being charged as beggars. 'Waits' only sang on Christmas Eve which was also referred to as 'watch' or 'wait' night. It was the night that the shepherds were watching over their flocks when angels appeared to tell them about the babe in the manger. During the victorian era large orchestras and choirs in England and other cities began to sing Christmas carols. 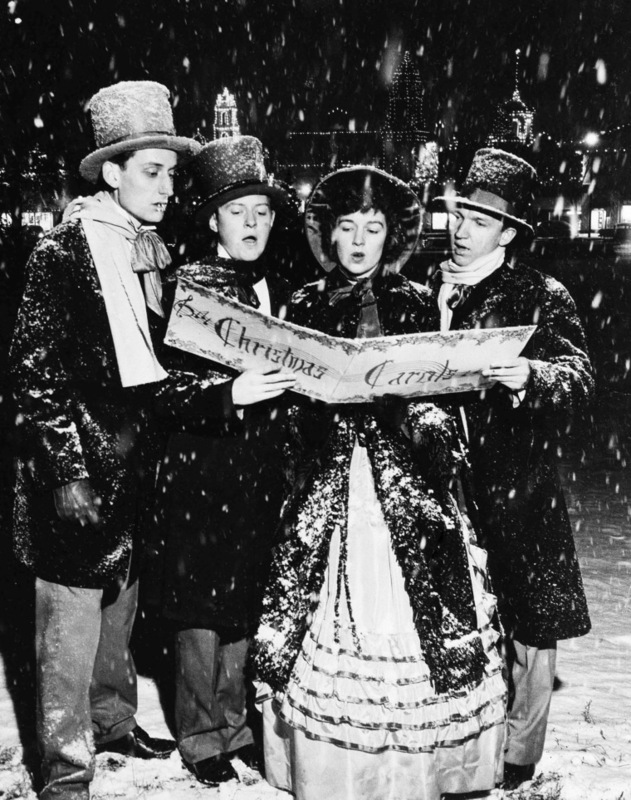 The custom of singing carols in the streets would become popular again. New carols were created at this time as well. The tradition of carolers singing Christmas carols continues today. One of the easiest and most important steps we can take to avoid getting sick and spreading germs to others is to wash our hands. Many times the reason that diseases spread are because individuals do not wash hands with soap and clean water. In the event that soap and water are not available use an alcohol based hand sanitizer that contains at least 60% alcohol to clean hands. 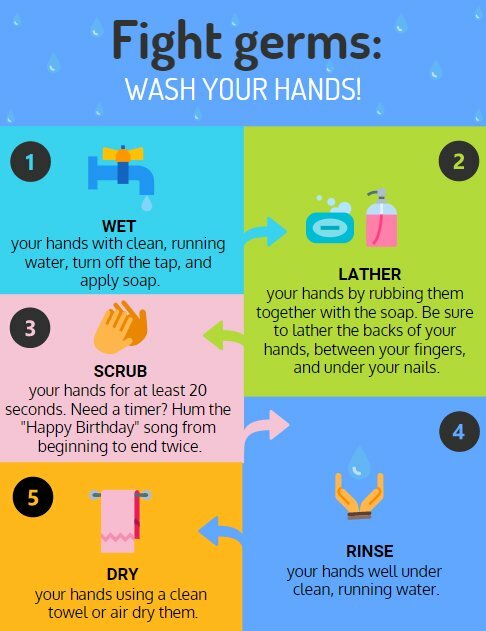 When should you wash your hands?? It is important to first wet hands under running water. A basin of water may have been previously used and contaminated. If there is no running water then use non-potable water. Unlike previously thought the temperature of the water does not matter in killing germs. However, warmer the water the more skin irritation may occur. The use of soap is more effective in cleaning hands than water alone. Soap has properties that help lift soil and germs from the skin. Scrubbing hands helps remove germs and occurs more when using soap as well. For many many people crafting is a popular hobby. For some it is even a way of life, a chance to make some money. Some even like to get the younger generation interested in the world of arts and crafts. Handmade crafts are out there for every skill level from exceptionally gifted to the ones not able to draw a straight line with a ruler. Perhaps, more than anything it is having the right motivation to try that with a bit of patience added in will help one become a craftster. In addition to crafts being a fun and useful hobby it is through making crafts that you may be gain other benefits. Creating works of art can be useful in fighting stress. Painting, sketching, sculpting or other artistic ability helps many relax. Crafting helps both the mind and body to relax. Through creating something of beauty from scratch the issues that lay in our thoughts are eased. One frugal ways to relieve some of the stress in our lives may just be crafting. Crafts can be very cheap to produce. Use recycled items, junk items and discarded things is one way to keep the cost of making crafts down. 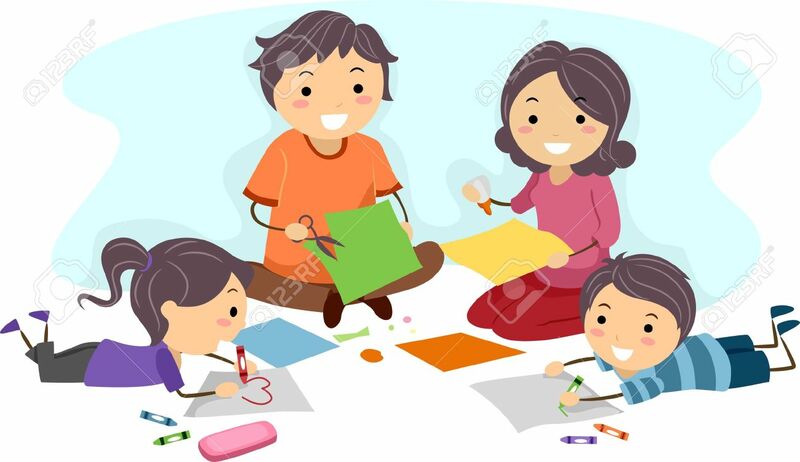 There is no need to purchase expensive art materials and tools to make crafts. "O Holy Night" was the first song to be played live on a radio broadcast. It was on December 24, 1906 Reginald Fessenden broadcasted one of the first ever AM radio programs in Canada. The station featured entertainment and music for listeners. It is hard to believe this song was written by an atheist The touching words that tell the story of a babe being born. That babe the son of God. While wrote as a French poem the song has become a favorite around the world during the holidays. For heat's sake have your furnace professionally serviced. Inspect all windows and doors for leaks. Turn off any faucets outside. Pad exposed pipes in unheated areas. Having furnace and the a/c unit professionally serviced will help you prepare the home for seasonal changes If you live in an older home check the thermostat to ensure it is working properly. Windows and doors should be checked for leaks. Leaks and gaps can cause heat loss. Weather stripping around doors and windows should be checked and replaced if needed. 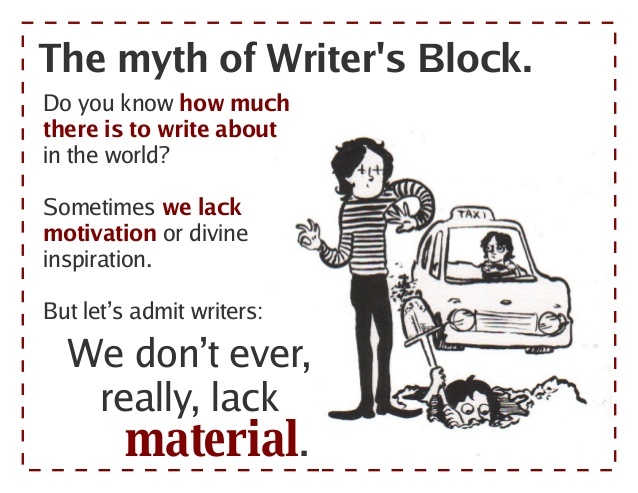 If drafts are present a little caulk may be all that is needed. The goal is to keep the heat in and cold out. If your home has a fireplace be sure to prepare it for the cold weather season. The chimney and vents should be clean and in good condition. A professional is often needed for this task. Making sure your chimney is in good condition and ready to use will help prevent chimney fires and carbon monoxide build up. 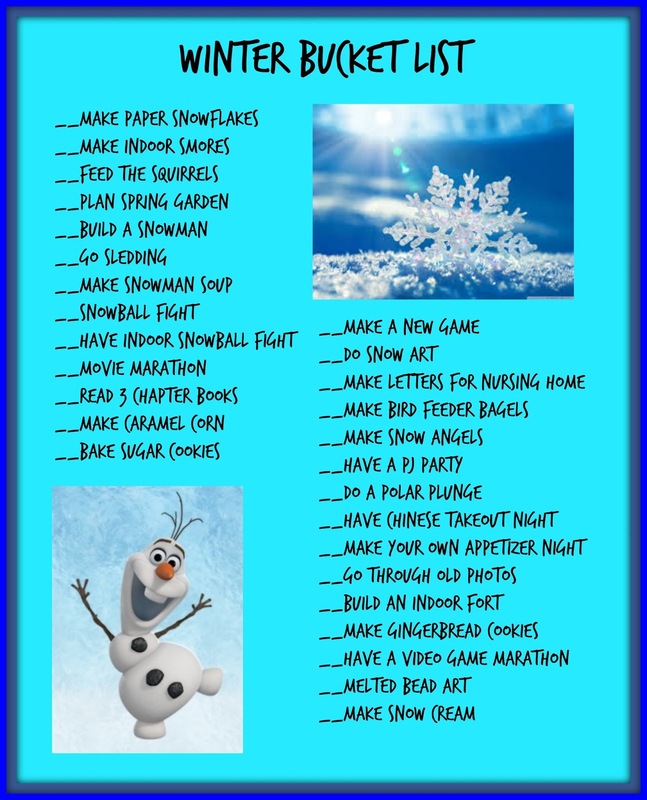 A job that I can clearly recall my dad and his list of to-do's each fall. On the list was cleaning the gutters. Clearing out any debris, leaves, dirt and sticks that could clog gutters and stop the drainage of rain and melting snow. If the water does not drain through the gutters it will go out of the house some how. 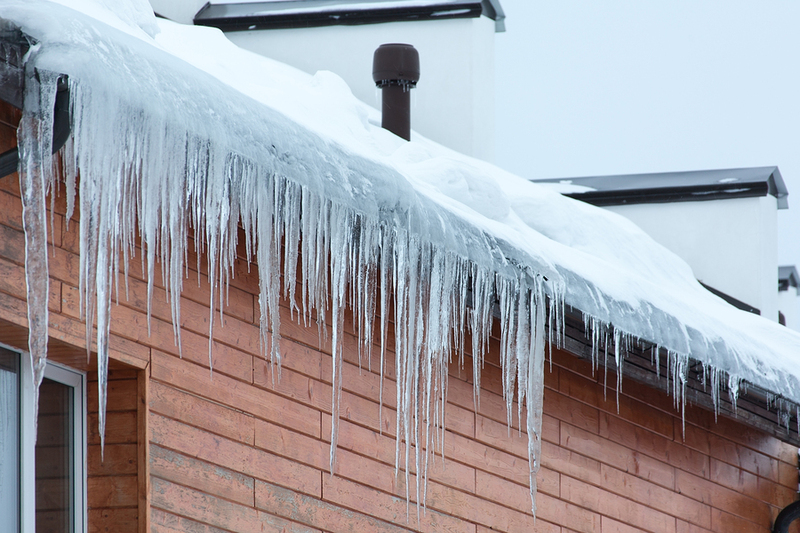 This could mean home leaks While you are up cleaning the gutters take a look at your roof as well. Are there any missing or damaged shingles?? Have you ever had an outside faucet to freeze?? Simply not remembering to turn them off or leaving water undrained can cause pipes to burst. One issue that may cause outside faucets to freeze includes not disconnecting outside garden hoses. Rain, Ice and Snow can accumulate on trees, bushes and power lines. Making sure to cut overgrown bushes or trees back away from your house and electrical wires. The simple chore of trimming trees and shrubs will help to decrease the risk of property damage or interference with power lines. Any pipes that exposed should be padded. This is most important in unheated areas. Placing a bit of pad around pipes is easier than having to pay for water damage caused by frozen pipes later. This should include pipes in the basement, attic and crawl space. These tips are valuable and much less expensive to prepare than to have to pay for damage caused by winter woes. In addition you may want to stock up on sand, salt and other winter essentials you use at the house. Pierpont's father was an abolitionist Unitarian minister. The father and son duo would would travel away on adventures. Pierpont the composer ran off from boarding school at the age of 14 and joined a whaling ship crew. For the next 10 years he would stay at sea. Eventually it would be the gold rush in California that would lead him off in another grand adventure. Having no more richer than when he left he would not be done with adventures. In 1853 Pierpont became the organist at the Unitarian church in Savannah Georgia. His brother was the pastor of the church However, he did not share the same views as his father or brother. 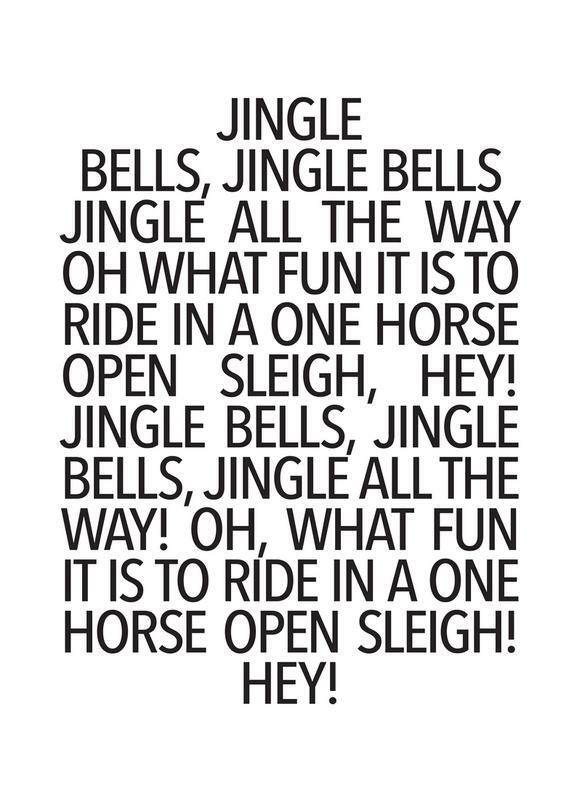 The song was first printed under the title "One Horse Open Sleigh" Later the song's title changed to "Jingle Bells"
Mix together, adding enough additional flour to make a stiff dough. Roll into pencil like strips, cut about 1/2″ long. Place on baking sheet and flatten each cookie a bit w/your finger. Bake at 350 degrees for aprox. 15 minutes, or until golden brown. It may seem odd but one of the animals that is part of Christmas is not one that was found at the manger scene or a reindeer. 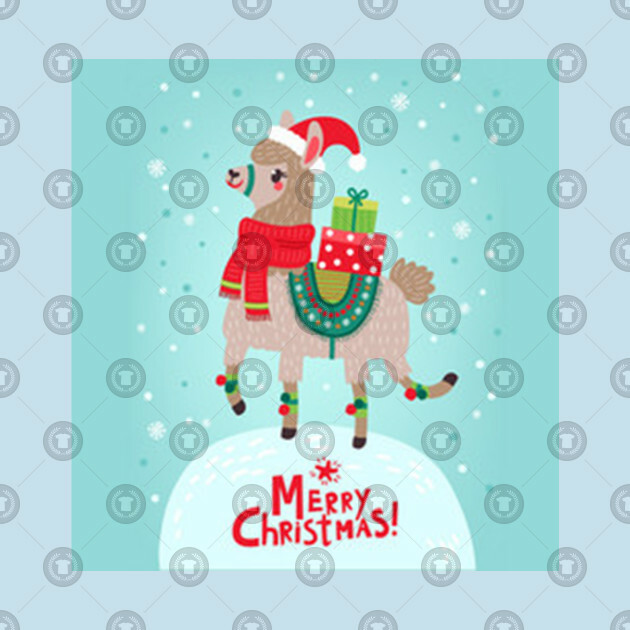 The Llama is the hump-less relative of the camel and is a popular piece in Christmas festivities. The llama is a domesticated animal originating from South America. Raised to be both a pack animal as well as for its meat by the Andean cultures since the Pre-Columbian era. Llamas normally are around 5.6-5.9 feet tall from head to hoof. They can weigh between 290 and 440 lbs. That is a long way from their birth weight at around 20 t0 30 lbs. Their wool is very soft and lanolin free. A life line of around 20 years with some living as long as 30 years. Llamas live in herds and are very sociable. Their intelligence can be shown as they are able to learn simple tasks after just a few tries. 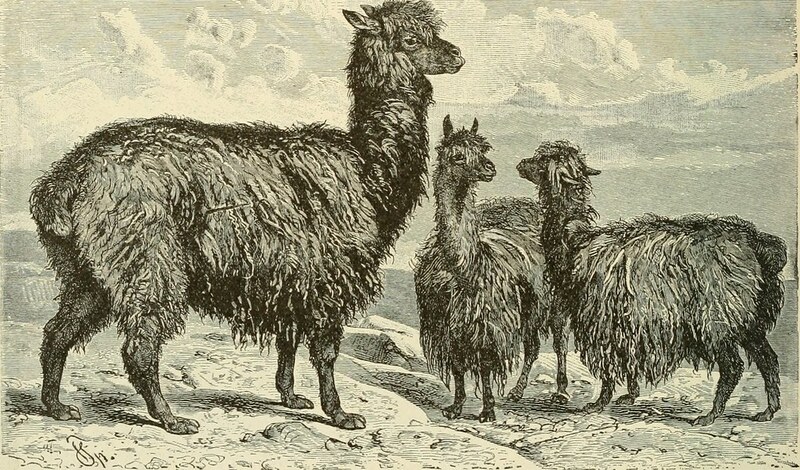 Llamas may have originated in the central plains of North America about 40 million years ago. From their they migrated to South America about 3 million years ago At the end of the last ice age about 10,000 years ago they may have been extinct in North America. Today there are over 158,000 llamas and 100,000 alpacas in the United States and Canada.